The average cost of a shed dormer addition is $30,000 for an extra 240 sq.ft. of space. 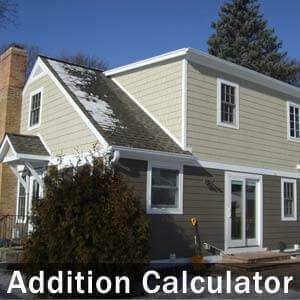 Use the Shed Dormer Cost Calculator to estimate the price of building an attic or roof dormer addition.